Family asks government for public inquiry into whether Daphne Caruana Galizia’s killing could have been avoided. 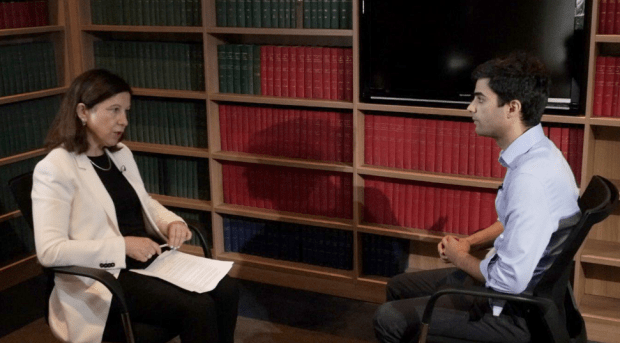 The family of Daphne Caruana Galizia has today called on prime minister Joseph Muscat to establish a public inquiry into whether her assassination in October 2017 could have been avoided. This request is supported by a legal opinion prepared by European Human Rights law experts Caoilfhionn Gallagher QC and Jonathan Price of Doughty St Chambers, together with Tony Murphy of Bhatt Murphy. 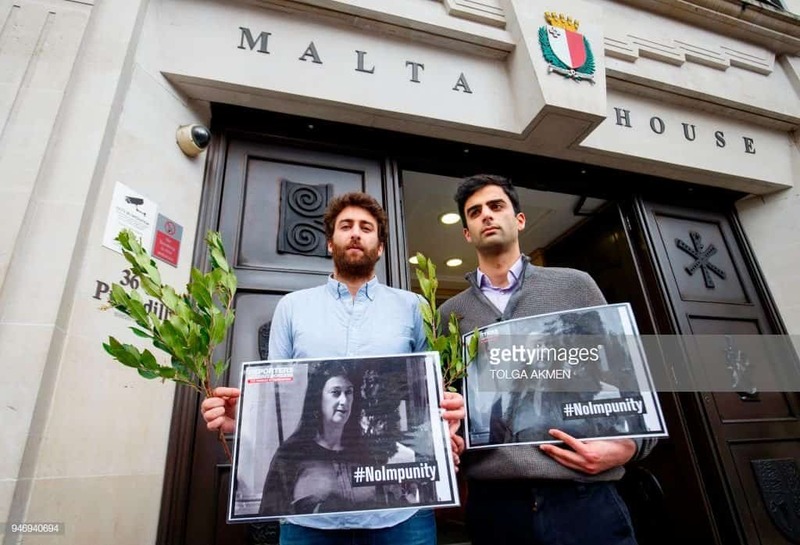 Read the family’s request for a Public Inquiry, the Legal Opinion in support of the Public Inquiry and the letter providing Opinion to Malta’s High Commissioner in London who received the letter today. Paul’s interview on BBC’s Today can be heard here (interview at 1:50:40). What’s Edward Scicluna for then?